When it comes to using solar for your heat and electricity requirements, the obvious solution is to have a separate solar PV system for producing electricity and solar thermal collectors for water heating. It is not uncommon for many industries, commercial enterprises and even residential units to go for both the solutions. Now, imagine if these two solutions are integrated into a single unit! 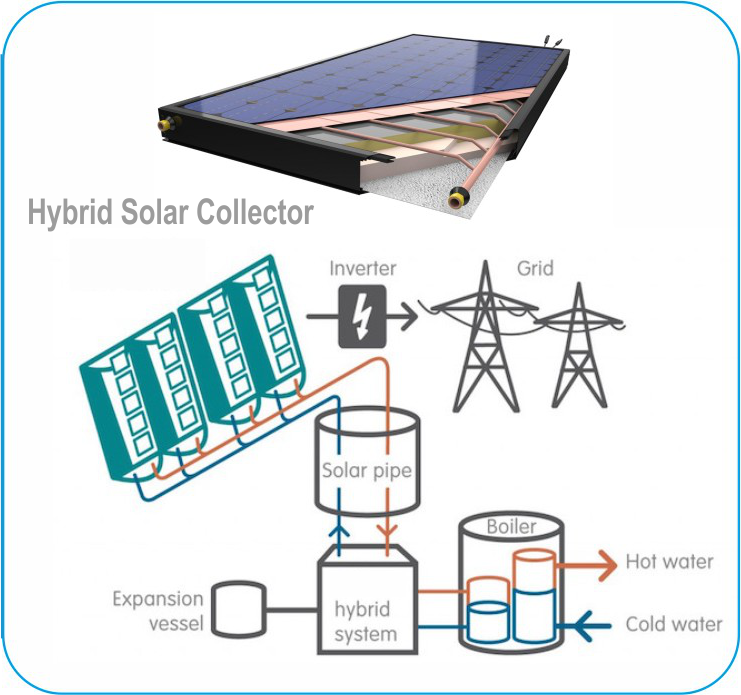 In fact, such an integrated solution is available in the form of photovoltaic-thermal (PV-T) hybrid collectors which convert the sun’s energy into both heat and electricity. It consists of solar cells which convert sunlight into electricity, and thermal panels that absorb the extra heat surrounding the module inhibiting its performance. 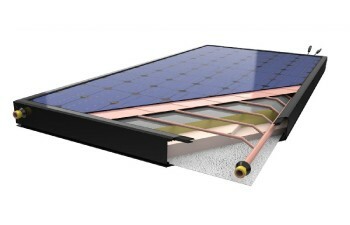 In a PV-T hybrid system, a heat-exchanger is placed below the backsheet, thus absorbing heat which otherwise affects modules performance. In summer months, when solar panels become inefficient due to the high ambient temperatures, the thermal collectors recover this heat which in turn is used for the building’s water heating requirements. In addition to providing two benefits from a one-time investment, this combined energy solution also helps save rooftop space. Hotel and hospitals, which typically have considerable requirements for heating and electricity solutions but have limited rooftop space, will find such a PV-T solution highly attractive. As a matter of fact, such a technology can bring significant savings even for apartments and houses. Despite the potential of hybrid collectors, the technology has lagged due to the absence of prototypes that could be mass-produced. However, in late 2015, Solarus launched its PV-T hybrid system, Solar PowerCollector, with an efficiency of 70%, four times the efficiency of a traditional solar panel. This is getting popular in many countries now.